Fashion shows, conventions, and even a world record attempt. 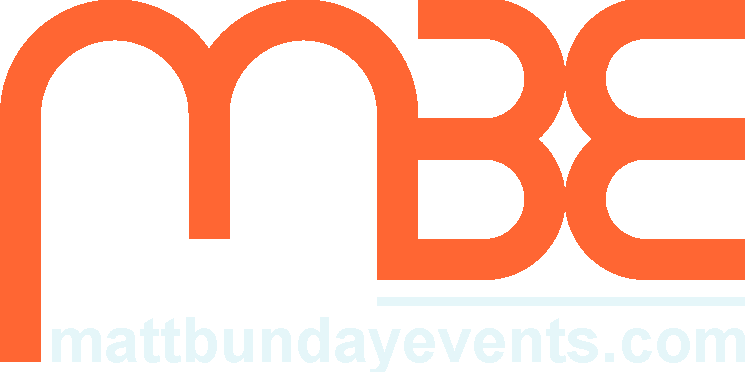 MBE will ensure complete success for your indoor event. An evening of music and dance marking 50 years of the city of Southampton. Recent fashion graduates showcase their skills. Over 2000 people gathered together to break a world record. A James Bond themed event to send off the University Graduates in style. MBE have worked with a growing number of clients, helping make weddings and private parties extra special while taking responsibility for organising the details. We have provided marquees, arranged bands and PA systems or helped plan food, refreshments and all the other details required to make a party special. For a private party or reception to remember, let MBE take care of the planning and organisation. From small music events to large outdoor shows, MBE have a proven track record of ensuring success. Since 2014 we have been asked to provide the production services for this great event that raises awareness of people sleeping rough. Launch event for an upgraded Southampton waterside area. A week of live Christian music and events in Southampton City Centre. Held in a marquee, Southampton Rugby club celebrated its 50th Anniversary. An annual event held in the Hampshire countryside featuring a wide range of entertainments, exhibits and commercial traders. With a passion for both the local and national music scene, we have managed and supported a wide range of musical events. A Series of concerts held at unusual venues across Southampton. A one day music festival held in a Southampton City Centre Park.